Haven't posted any auctions regarding my favourite retro handheld lately, mostly due to the fact that I didn't actually find any. 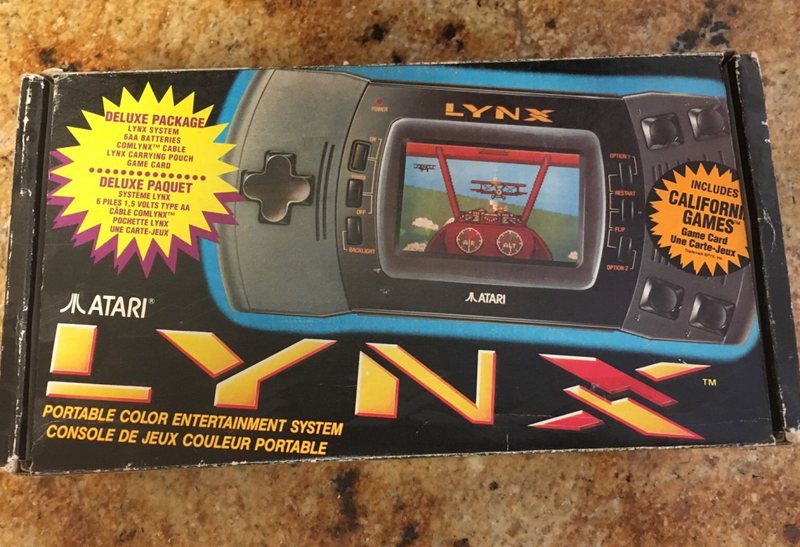 Happily, I just ran into this lovely Atari Lynx eBay auction, and I thought you should probably know. 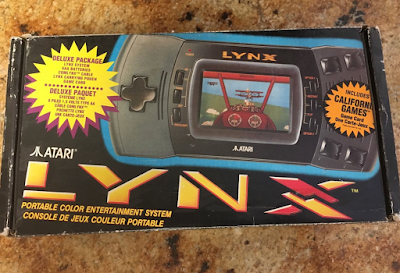 It concerns a boxed Atari Lynx Mark II, you see, a ComLynx cable, the AC adaptor, and 7 games including the excellent STUN Runner, Xybots, Klax and Paperboy.